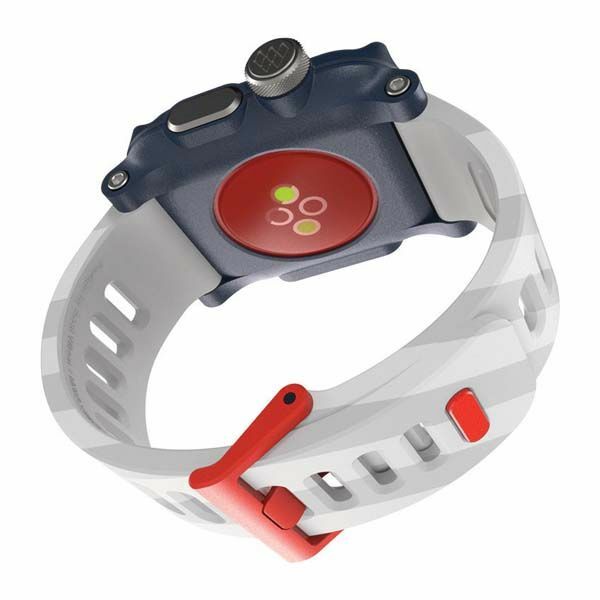 Following EPIK H2O, LUNATIK has unveiled the exclusive America Edition of EPIK H2O waterproof Apple Watch case. Using the familiar colors and patterns, you can proudly wear your patriotism every day. 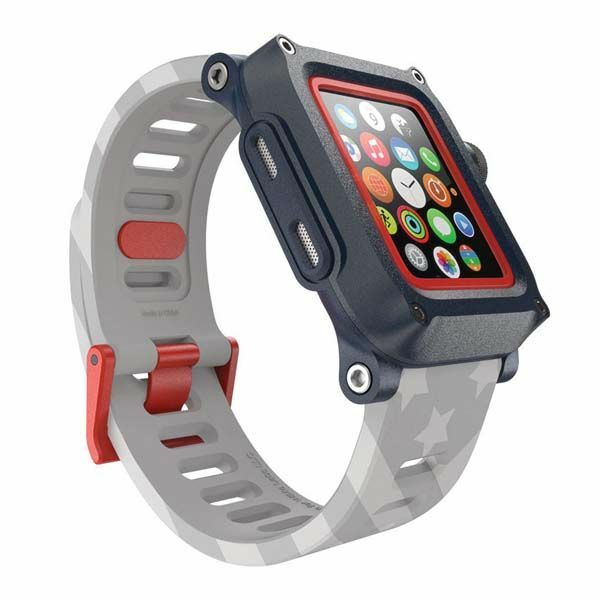 The exclusive edition of EPIK H2O is designed for upcoming Independent Day, so it shows off those iconic design elements from the Star-Spangled Banner including red waterproof jacket, blue exterior case, black-and-white watch band with Stars and Stripes and red accents. Same as regular EPIK H2O, the special version sports a rugged and tough design which provides a safe container to protect your Apple Watch from tear and wear, and two-layer construction and ballistic molded top bezel prevent your watch from shocks and bumps. Furthermore, its waterproof jacket created a secure seal around the display, which enables it to meet 5ATM waterproof standards, so you can go swimming with your Apple Watch. In addition, its knurled oversized stainless steel crown and stainless steel button not only let you access to the Digital Crown and power button, but also add some premium feeling to the case. 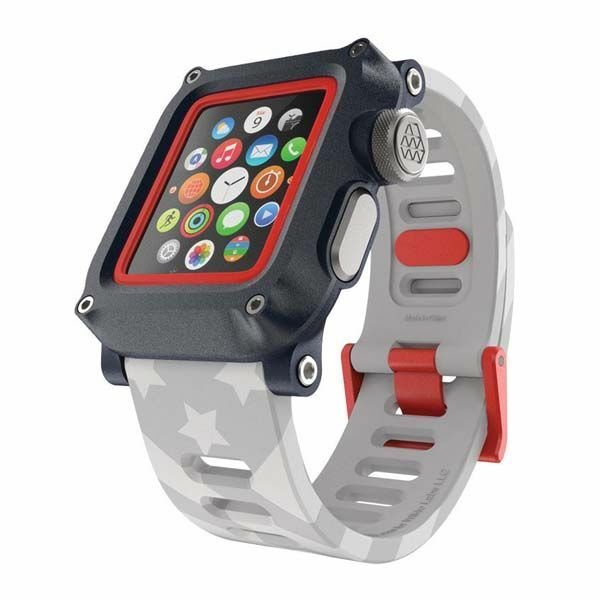 The Exclusive America Edition of EPIK H2O Apple Watch waterproof case is priced at $89.99 USD. If you’re interested, jump to LUNATIK for its more details. BTW, also don’t miss Catalyst Apple Watch waterproof case and more related cool stuff by following tags.